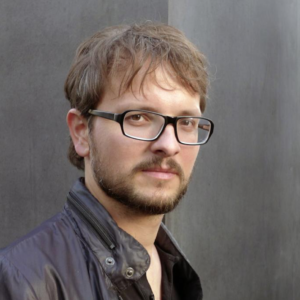 Daniel Köhler is an architect, urbanist, researcher and teacher based in London. At the Bartlett School of Architecture Daniel leads a Research Cluster in Urban Design and is the Coordinator of the Theory and History Module of the Postgraduate B-Pro Architecture Design Program. Furthermore, he is a Postdoctoral Research Associate at the University of Innsbruck and the co-founder of the Lab for Environmental Design Strategies. He has taught at the Aalto University, Vilnius Art Academy, Sci-Arc, Städelschule and the University of East London. Daniel is the author of the book: “The Mereological City”, a study on the modes of part-to-whole relations between architecture and its city during modernism. His recent research investigates on the physical implications of digital logistics: cities designed by pure quantities and their architecture.